The season for harvesting spruce bark has come. 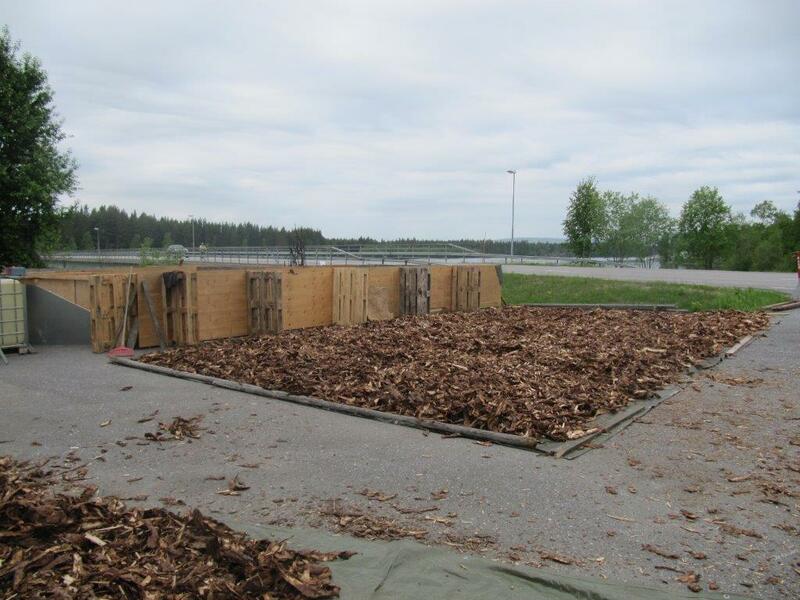 The freshly harvested bark has to dry to 60 % of it’s fresh weight. After the drying process we blend the spruce bark with water from Pite-river and start the year long tanning process of leather hides.